Welcome to 5616 Marlborough Road in the Heart of Squirrel Hill. 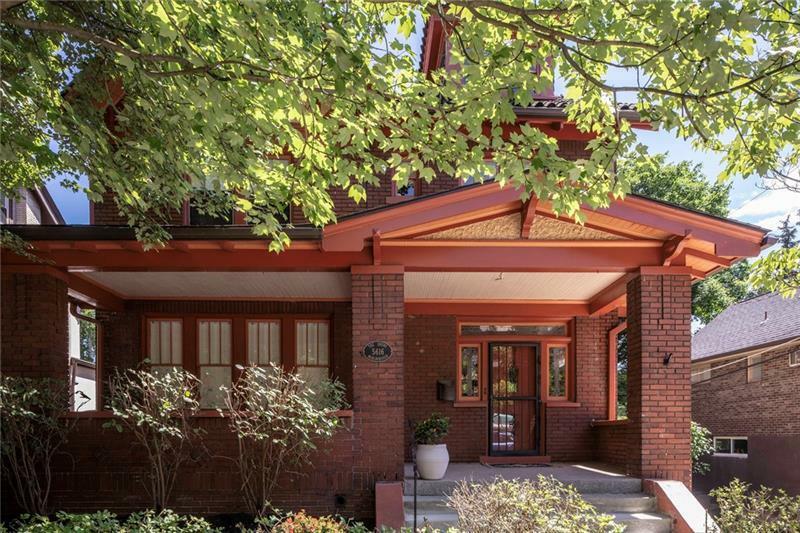 This all brick home features lovely front porch. 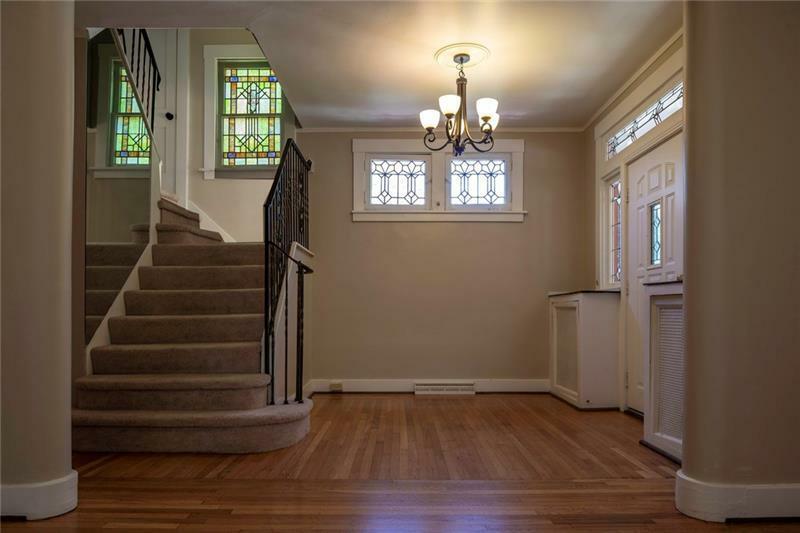 Grand entry with leaded stain glass windows. Formal living room with decorative fireplace. Formal dining room. Freshly painted neutral colors. Hardwood floors just refinished. Stunning eat-in kitchen with handsome cabinetry & granite, stainless steel appliances - 2 refrigerators, 2 ovens, 2 dishwashers. Five to six bedrooms with master ensuite. Cedar closet third floor. Office, den. Third floor great for nanny, mother-in-law, that child that never leaves home. Basement/lower floor gameroom with laundry room. Private deck perfect for outdoor entertaining. Detached tandem car garage. 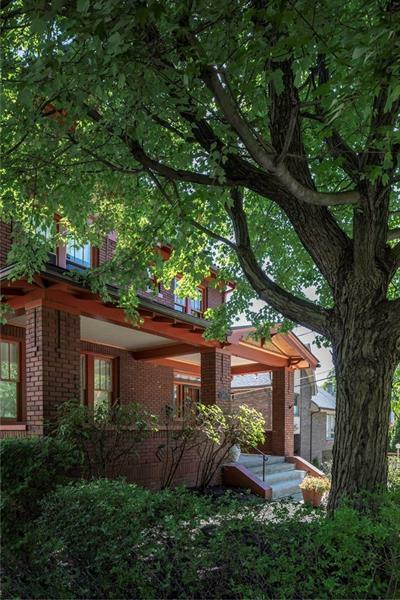 Walk to Squirrel Hill coffee shops, restaurants, library. 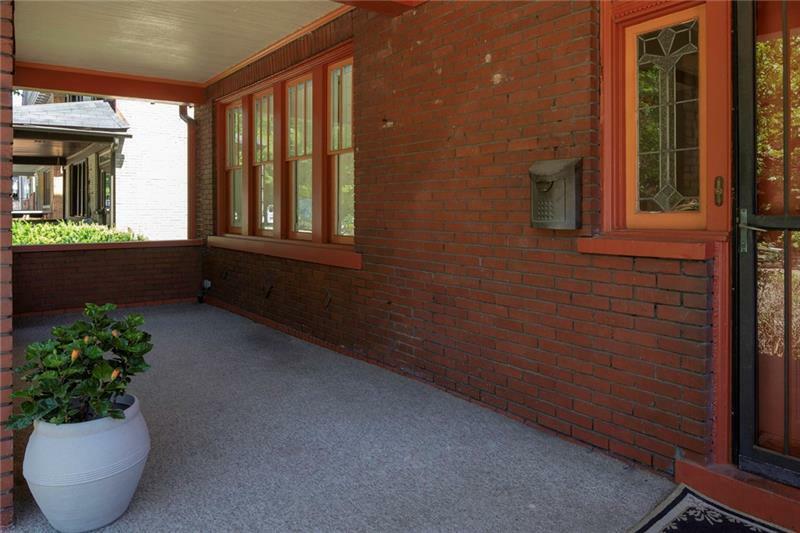 Minutes to Downtown Pittsburgh, Universities, medical centers, hospitals via car, bus, walking. Cul-de-sac. Not to be missed!